SBI launches largest QIP; will more companies take QIP route? QIPs are a bull market product and have gradually run out of favour over the past two years due to dwindling investor appetite. 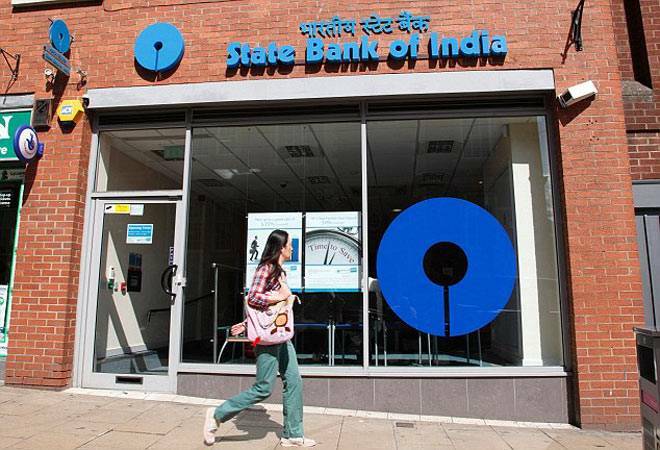 Aiming to raise Rs 15,000 crore, the State Bank of India (SBI) launched the country's largest qualified institutional placement (QIP) on Monday at a floor price of Rs 287.58 per equity share. The bank may offer a discount of not more than 5 per cent on the floor price. SBI, India's largest lender, is raising equity capital in the current financial year to strengthen its capital base. QIPs are a bull market product and have gradually run out of favour over the past two years due to dwindling investor appetite. The total amount raised through this programme continuously slipped since 2014/15. According to Prime Database, Rs 28,429 crore was raised through 44 QIPs in the financial 2014/15. But this came down to Rs 19,358 crore, raised through 20 QIPs in 2015/16, and further declined to Rs 13,671 crore in 2016/17. In the current financial year (as on May 30, 2017), Rs 7,298 crore has been raised through five QIPs. Keeping in mind the SBI's estimated issue size, the total amount to be raised through this process in 2017/18 (till date) is expected to reach a two-year high at around Rs 22,298 crore. An issue of such magnitude will definitely change the pace of QIP, which has been on a slow growth trajectory since 2014/15. According to Pranav Haldea, Managing Director of Prime Database, "QIPs are an instrument used by companies to raise capital for their expansion and diversification, which has slowed over the past two-three years. This is subsequently reflected in the subdued growth of QIPs." Most of the QIPs in the last quarter were floated by banks, with a little participation from manufacturing and services companies, points out Haldea. SBI rewrote its own record of the largest QIP issue worth Rs 8,000 crore, floated in 2014. 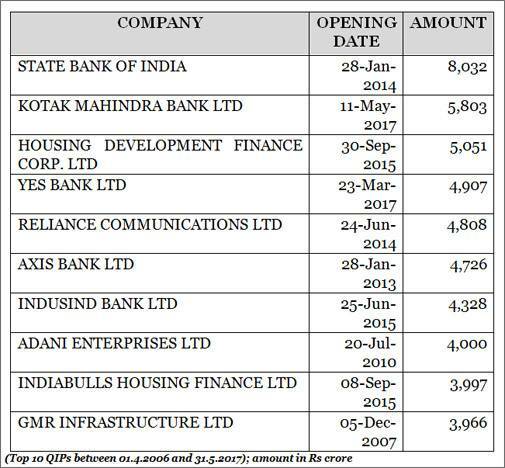 Interestingly, the top 10 QIPs over a decade were mostly issued by banks and financial companies. SBI is not alone. 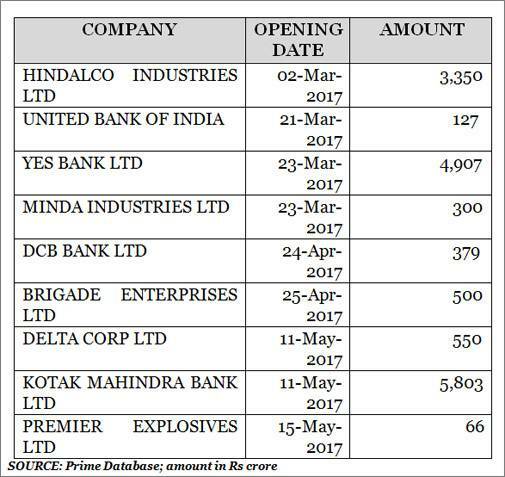 Many other public sector banks are expected to raise money via QIPs during 2017/18. Close to 30 per cent of the upcoming QIPs announced this fiscal belong to banking and other financial services sector. This capital-raising programme will be primarily driven by public sector banks who are now under pressure to enhance their capital base in a bid to meet the Basel III regulatory capital stipulation. This QIP rush does not necessarily point towards turnaround, but could be an encouraging trend for some manufacturing and service firms who are keen to raise capital via this route.